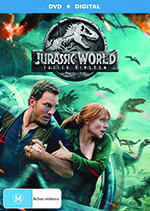 Following the calamitous events of Jurassic World, what does the future hold for raptor trainer Owen (Chris Pratt), operations manager Claire (Bryce Dallas Howard), and the menagerie of dinosaurs now roaming free across the island of Isla Nublar? ‘Weird’ certainly sums up the direction taken in sequel Jurassic World: Fallen Kingdom, but more on that later. The pair wanted to delve deeper into the paradox of the dinosaurs existing in a time millions of years after their reign – a point briefly raised by Laura Dern’s character in the original Jurassic Park (1993). 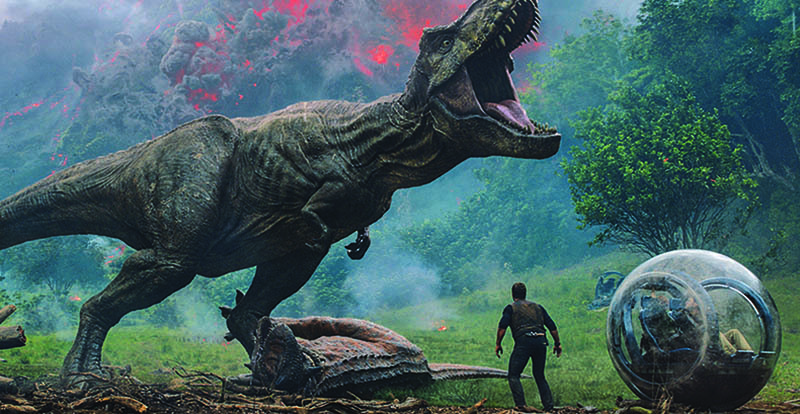 With Jurassic World no longer viable and a natural disaster threatening to destroy the island and the dinosaurs, Trevorrow saw an opportunity to explore the consequences of that destruction. 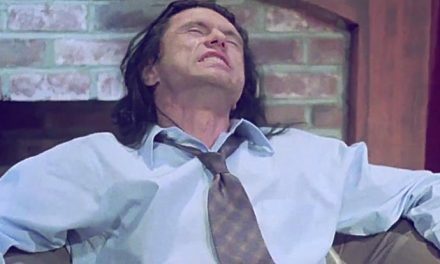 “Fortunately, there were a lot of clues we planted in the first movie: in the film itself, on maps and on the website – in places people wouldn’t think to look for hints about the next two movies – there’s information embedded in all of them,” he offers. 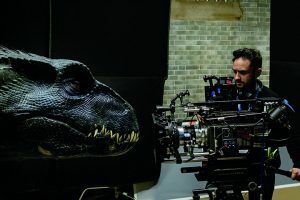 Having directed Jurassic World, Trevorrow passed the reins to Spanish filmmaker Juan Antonio ‘J.A.’ Bayona, who had been offered the opportunity to helm the sequel by Steven Spielberg. Bayona had already directed the acclaimed ghost story The Orphanage (2007), true-life drama The Impossible (2012) and fantasy fable A Monster Calls (2016), and relished the chance to make a big adventure movie. Jurassic World: Fallen Kingdom is certainly intense, and as mentioned previously, agreeably weird in a way that can’t be discussed without spoilers. Suffice to say, Bayona boldly incorporates elements of his previous films into the Jurassic formula, all the while mindful of retaining the soul of the franchise. Bryce Dallas Howard adds that Bayona is a genius when it comes to frightening people. “He just understands suspense, particularly with creatures and monsters,” she says. Spielberg notes that each Jurassic film is the product of filmmakers who love their craft, and was thrilled with Bayona’s unique vision for Fallen Kingdom. 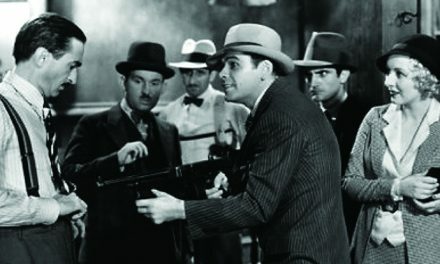 In moving the Jurassic franchise in an exciting new direction, Bayona and the screenwriters address the moral repercussions of the advancement of science and the dangers in wielding genetic power with impunity – a recurring theme in both the films and Michael Crichton’s novels, and even more pertinent now. 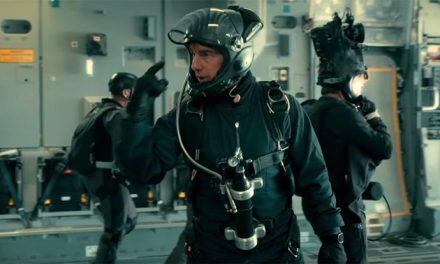 “It’s not science fiction anymore; the reality of these advancements gives the audience immediate empathy,” the director notes.